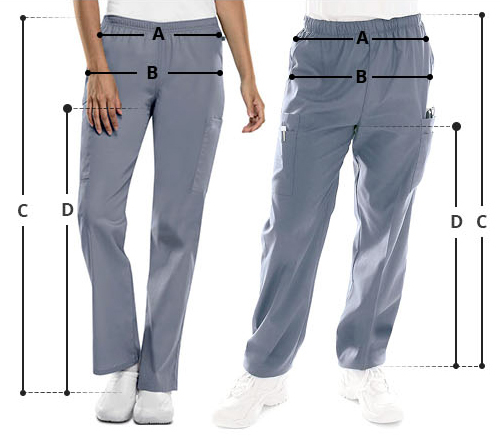 A modern midrise tapered leg, pull-on pant by Dickies is perfect for a urban look. 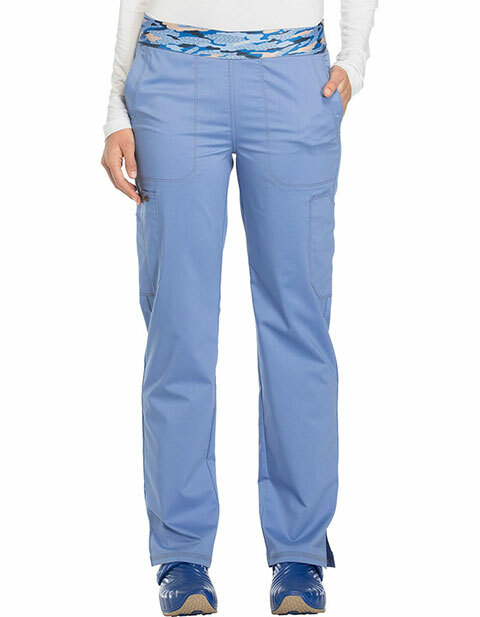 The all-around elastic waistband, front slash pockets and cargo pockets ensure great functionality, and comfort. The double needle topstitching ensures durability, while the side vents aid in movement.